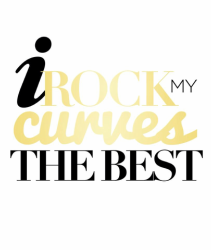 about...I ROCK MY CURVES THE BEST! To empower the community through the arts, service, mentoring and leadership. IRMC provides leadership, education and performance arts experiences reinforcing Confidence is For Everyone. Integrating confidence, education and servant leadership our members, and those we serve THRIVE. IRMC is dedicated to the performance arts, leadership development and mentorship. We have been featured in numerous magazine publications like Yes Weekly, News and Record, Winston Salem News, Times Burlington and TLC, News 2 and several others platforms. IRMC is community focused. Under the umbrella of The Queen of Hearts Project, Inc. a nonprofit 501(c)(3) charitable organization, we are committed to building sustainable communities. Women, men and children participate annually in workshops, community service, fundraising and annual cultural arts performances. 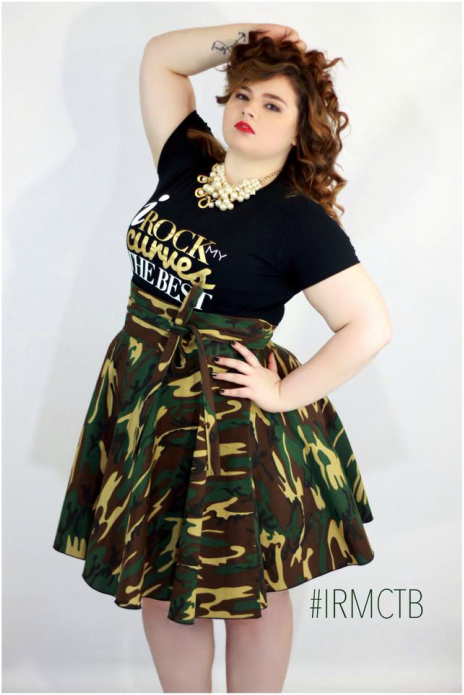 IRMC is North Carolina's mother organization empowering all people to embrace their bodies, purpose, dreams and confidence.